When it comes to residential living, you’ve got expectations. 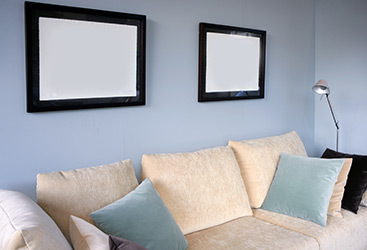 You expect apartments to be thoughtfully and intelligently designed. You expect amenities that make you appreciate your home. You expect it to be in a place that’s bustling and alive. Our job is to meet and exceed your expectations in every way possible. 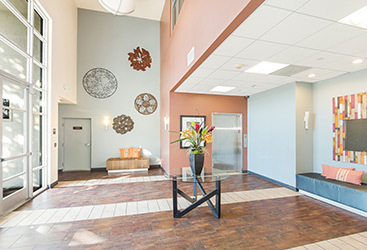 Sierra Corporate properties, including those at 6940 Sepulveda, offer multiple floor plans, each featuring two bedrooms, two bathrooms, and expansive square footage. Fully equipped and enhanced with granite countertops, the kitchen gives you the space you need to create your next culinary masterpiece. Designer lighting and custom flooring creates a welcoming environment of comfort and sophistication. In home, side-by-side washers and dryers make daily living a little more convenient, and generously sized bedrooms, partnered with a wealth of distinctive finishes, allow you to slip into quiet relaxation. 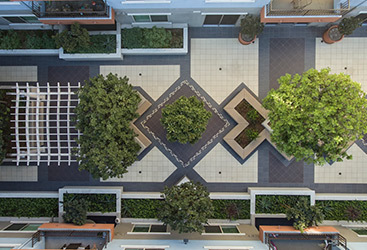 Step outside and you’ll be met by our large central courtyard adorned with lush landscaping. Steps away, you’ll find our residential center, where you can work out in our state-of-the-art gym, use our convenient business hub, chat with neighbors in the resident lounge, or take the kids to our private playground. You’re also just minutes from Sherman Oaks and within close proximity to restaurants, shopping, and easy freeway access. Ready to come home to the lifestyle you truly deserve? For more information or to take advantage of our limited-time lease offers, contact us online or by phone today.